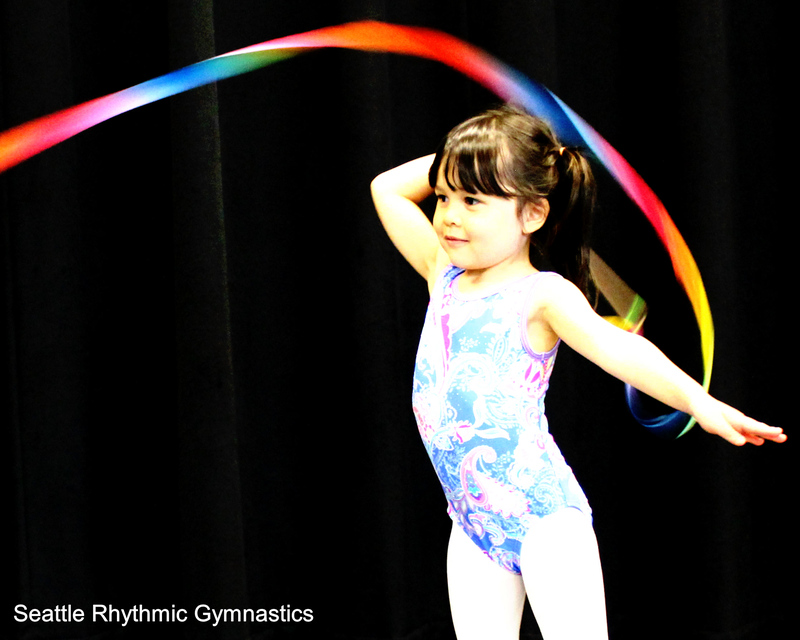 When a class does not reach to minimum enrollment number Seattle Rhythmic Gymnastics reserves the right to cancel a program with a full refund. Class(session) cancellation will be announced 7 days in advance. 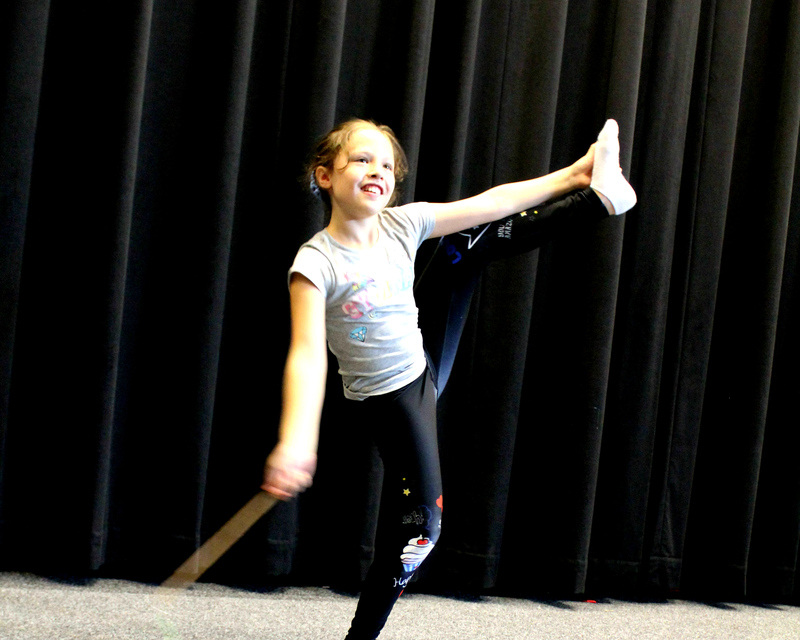 Twinkle Stars, Twinkle Stars Xpress and/or Shooting Stars classes that is happening in the same time slot might be combined into one class when there is small number of sign ups. When you start in the middle of seasonal session, the tuition will be prorated. All the lesson will be at Seattle Jewish Community school’s gymnasium 12351 8th Ave NE, Seattle, WA 98125. Please call Program director Hitomi 206-251-1779 for Intermediate(2 hours) or Advanced(3 hours) level class sign up. No make up lesson will be offered. 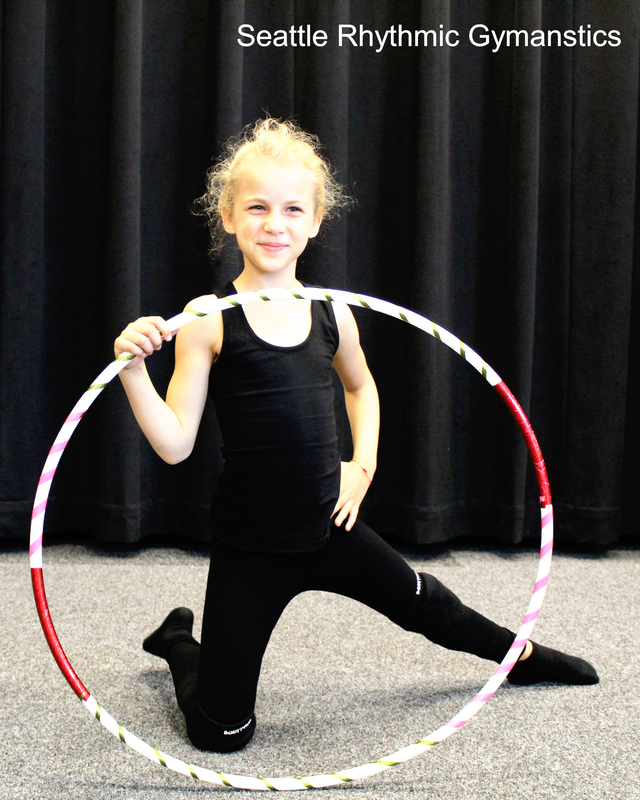 Recreational beginner and intermediate(30mins-120minutes classes) parents are required to be in the gym entire lesson hour. Class hour : 6:15-6:45 PM (30minutes) This class is full and currently not accepting the registration. Thank you. We save a spot for your child and no make up lesson will offered for the class your child miss. Parents must be in the gym entire lesson hour. Class hour : 6:50-7:20 PM (30minutes) Currently this class needs 4 more sign ups to open. Please complete the registration without completing the payment and wait hearing back from us for the class confirmation. We save a spot for your child and no make up lesson will be available for the class your child miss. We save a spot for your child and no make up lesson will be offered for the class your child miss. 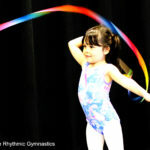 Level : Intermediate level (Shining Stars) Requires SRG Coach’s permission to register. Level : Advanced level (Super Stars) Requires SRG Coach’s permission to register. Contact info@seattlerhythmic.com for more information. We save a spot for your child and no make up lesson will not offered for the class your child miss.